It’s no secret we’re intrigued by anyone who is thinking ahead; we’re dedicated to the boundary pushers and rule breakers of society, the trend-subverters of not just fashion but culture and design alike. So what could be more fitting for this quest than the celebration of the 60th anniversary of one of the latter’s most innovative leaders: MINI. 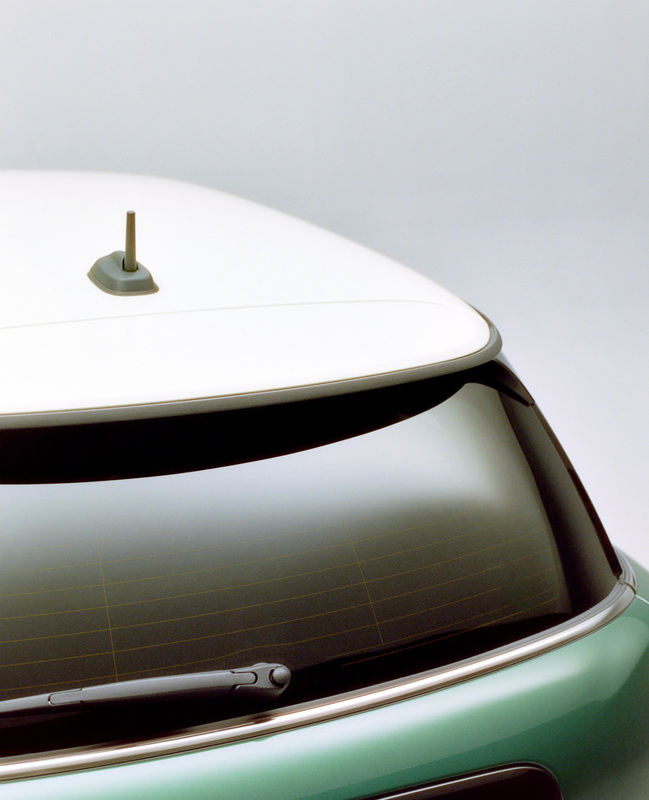 For over half a century, MINI has continuously outpaced the competition. 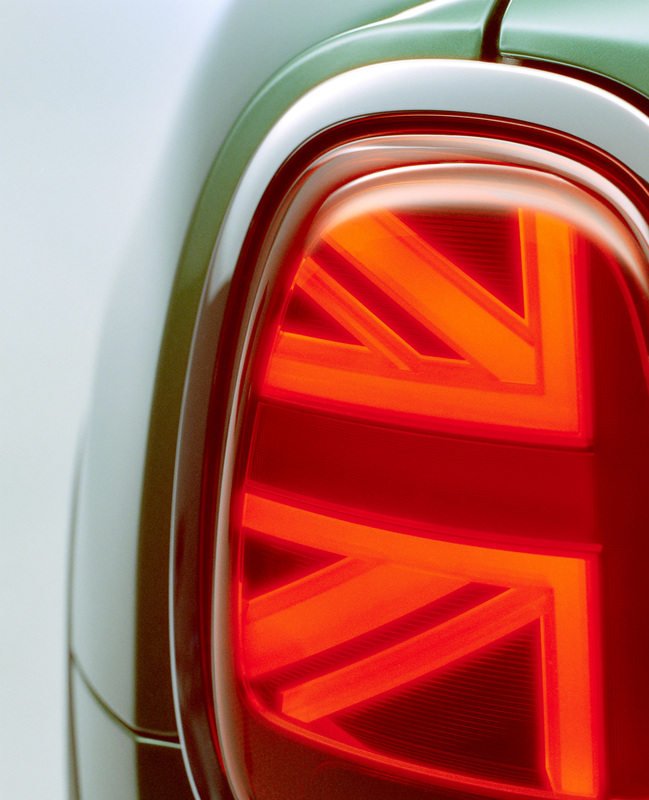 A true British original yet unmistakably contemporary, MINI has long been known for its perfect blend of go-kart feeling and agenda setting design—and the cultural phenomenon shows no signs of slowing down. Originally founded in 1959, the original in the premium small car segment quickly established itself as a force to be reckoned with—on the streets and beyond: a variation on the classic Mini even won three outright victories at the Monte Carlo Rally in the 1960s. 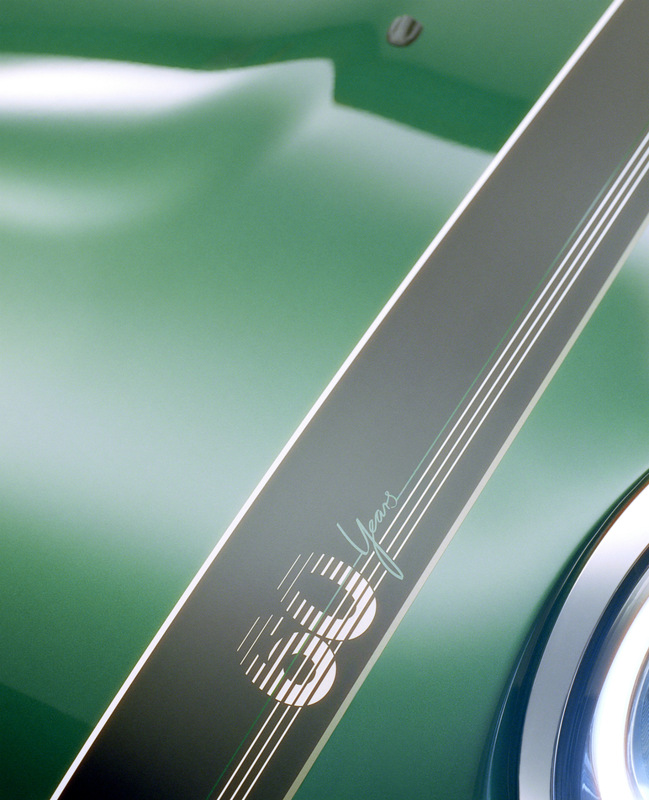 Still encapsulating at least as much innovative spirit 60 years later, MINI just released an exclusive design model dedicated to this special anniversary, highlighting both its vibrant heritage and energetic character. 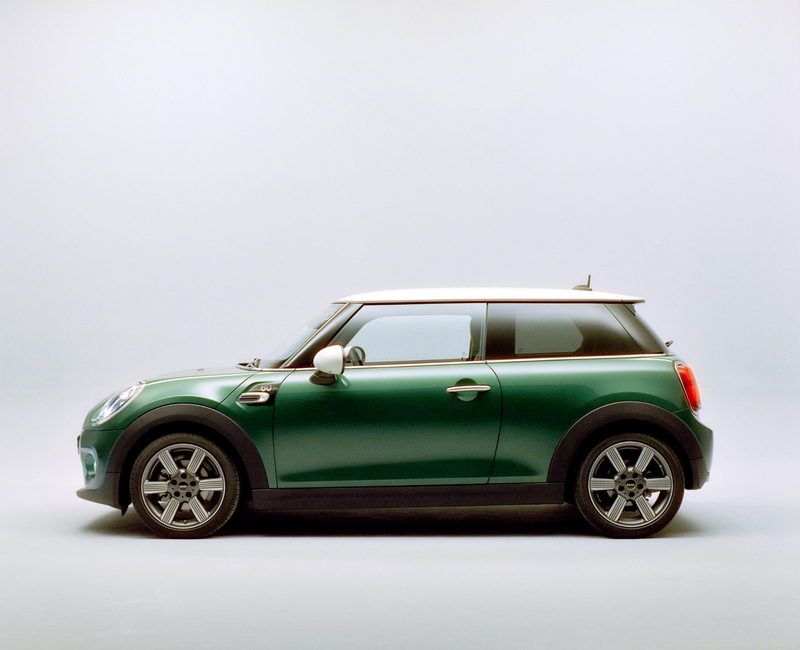 The MINI 60 Years Edition is available as a MINI 3 door and MINI 5 door, each offering four engine variants. 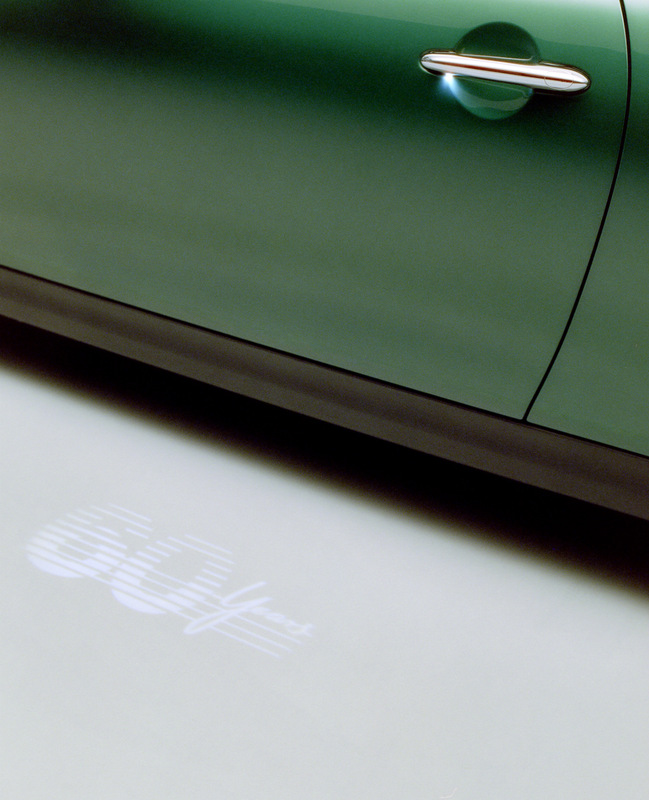 The car’s body is painted in classical British sports car colours and features the striking 60 Years logo, which can be spotted at the left-hand bonnet stripe as well as on the side scuttles of the turn indicators and the door sill finishers of both front doors. Specific, high quality design features for interior emphasise the authentic background and agile character of the original in this special design model. 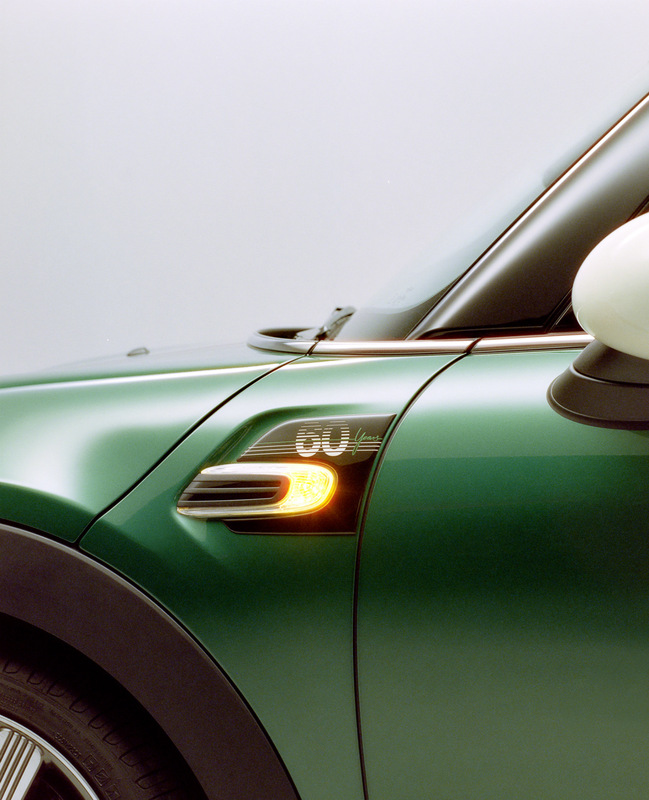 Paying tribute to vintage ad campaigns, photographer Michele Di Dio shot the new MINI 3 door in an equally mesmerising manner, underscoring its sleek silhouette and distinct blend of British heritage and forward-thinking design. Staying true to your roots while unapologetically evolving them—sounds like a pretty good blueprint for pushing boundaries to us. To the next 60 years of speeding ahead.